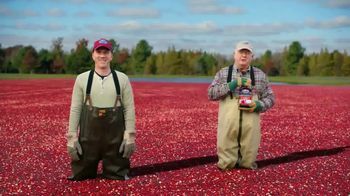 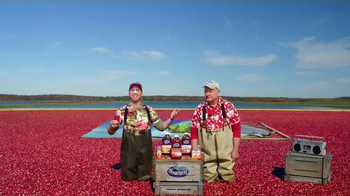 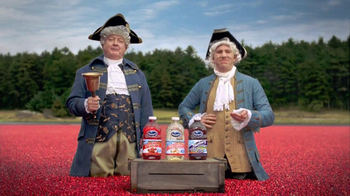 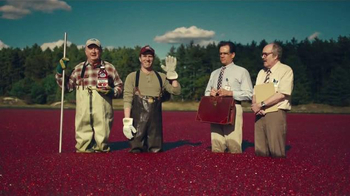 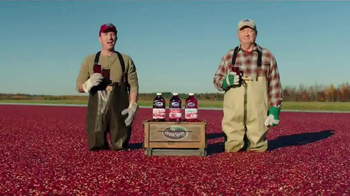 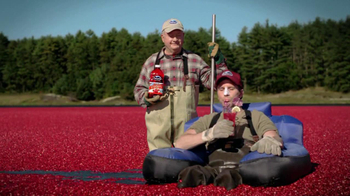 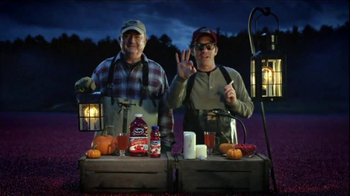 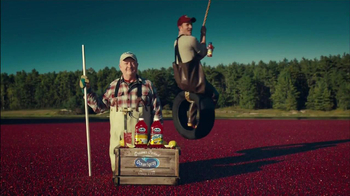 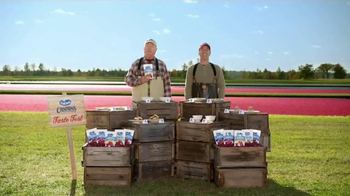 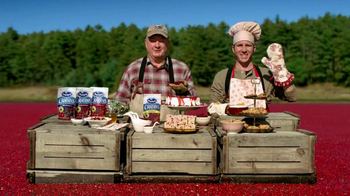 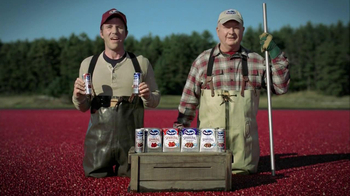 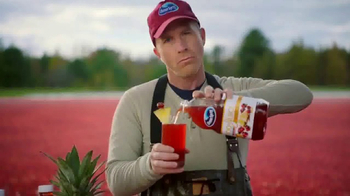 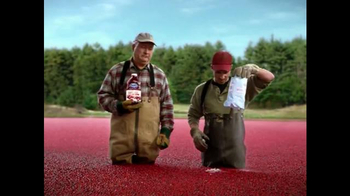 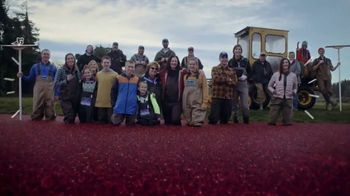 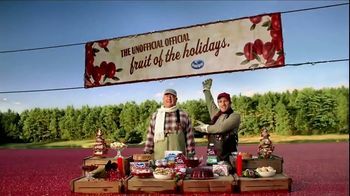 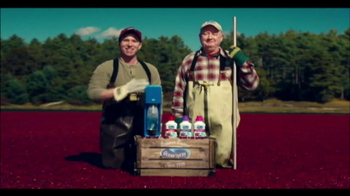 Sign up to track nationally aired TV ad campaigns for Ocean Spray. 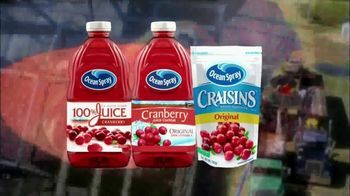 Competition for Ocean Spray includes Capri Sun, V8 Juice, Minute Maid, Simply Beverages, Tropicana and the other brands in the Food & Beverage: Fruit Juices & Drinks industry. 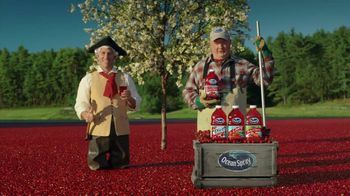 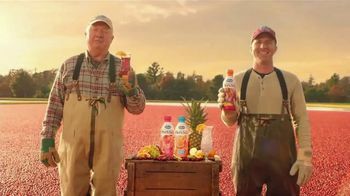 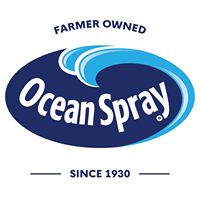 You can connect with Ocean Spray on Facebook, Twitter and YouTube.